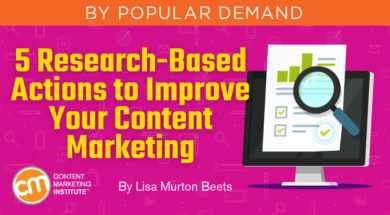 Our annual research is among the most-cited in the content marketing industry. We continually mine the data to uncover and contextualize the “whys” and “hows” beneath, seeking input from a wide range of content marketing experts and practitioners. We have published more than 40 reports since 2010. View our full list of annual research reports here and our custom research studies here. 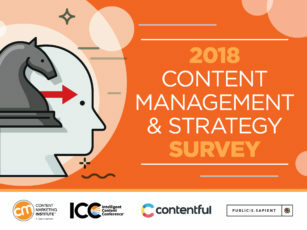 Our research shows one key to becoming a successful content marketer is to document your content marketing strategy. 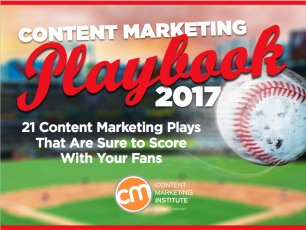 Download our 16-page guide to learn how.